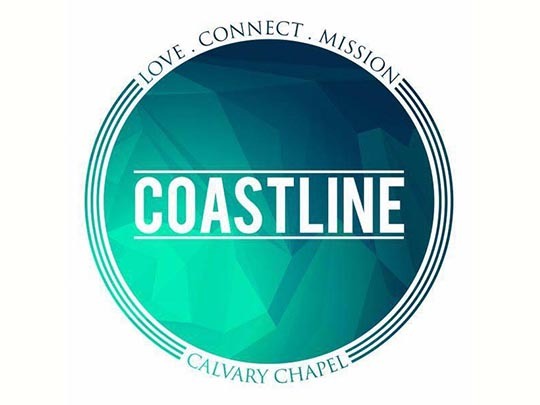 In 2011 CCGB planted a Calvary Chapel in Destin and became the church is now known as Coastline Calvary Chapel to represent their vision to glorify God by planting churches and making disciples along the coastline who Love, Connect, & live on Mission. 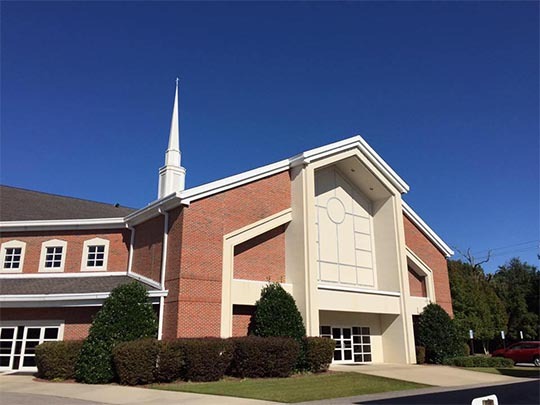 Sunday School: 9:45 am, Morning Service: 11:00 am, Sunday Night Service: 6:30 pm, Wednesday Night: 7:00 pm We have classes for the little ones, teenagers and adults. Please make plans to join us!!! 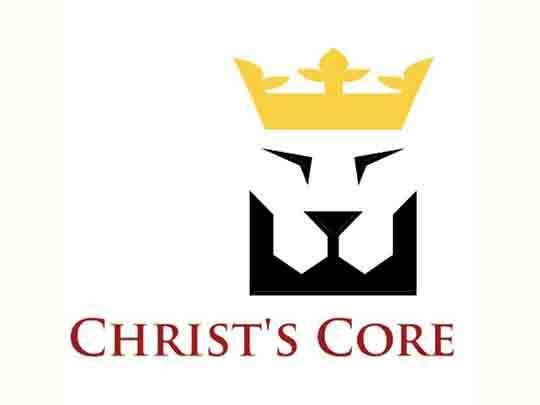 Wednesday 5:30PM – 9:00PM, Sunday 10:30AM – 2:00PM To make and deploy mature & equipped followers of Christ. To be a church of influence dependent upon the Holy Spirit where love, hope & forgiveness abide. 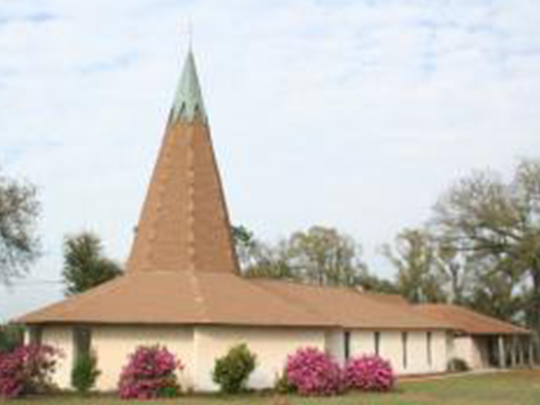 First Baptist Church is a cooperating church of the Santa Rosa Baptist Association, the Florida Baptist Convention, and the Southern Baptist Convention. 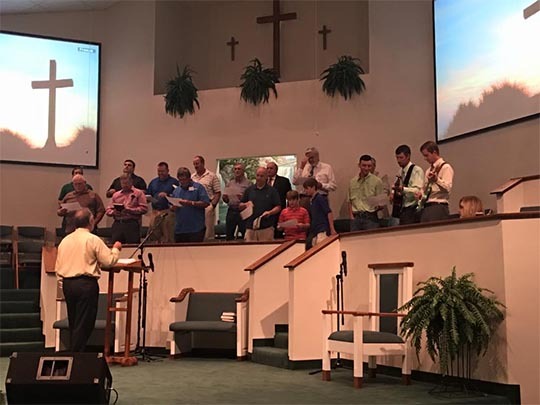 For a full statement of our beliefs, please see “The Baptist Faith and Message. 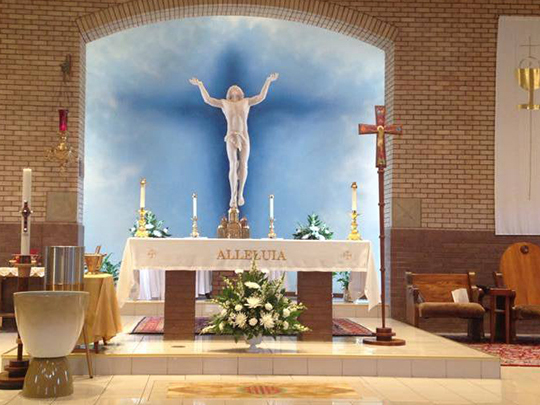 We, the Eucharistic Community of Saint Rose of Lima Catholic Church, are a diverse family of believers, living and proclaiming the Gospel of Jesus Christ and dedicating ourselves to serving Our Lord and our neighbors through liturgical worship, prayer and outreach.